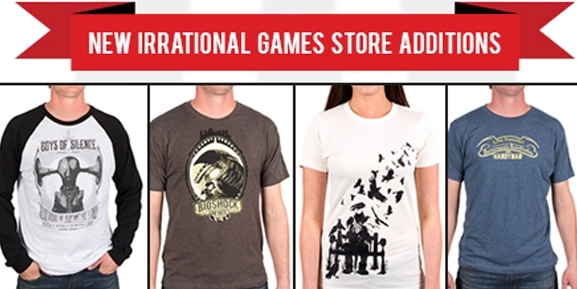 We’ve recently introduced a handful of new BioShock Infinite t-shirts, hoodies, and long-sleeve shirts to the Irrational Games Store. Scroll down to view each new item and click on the individual pictures to be whisked directly to the store to pick out your preferred size. 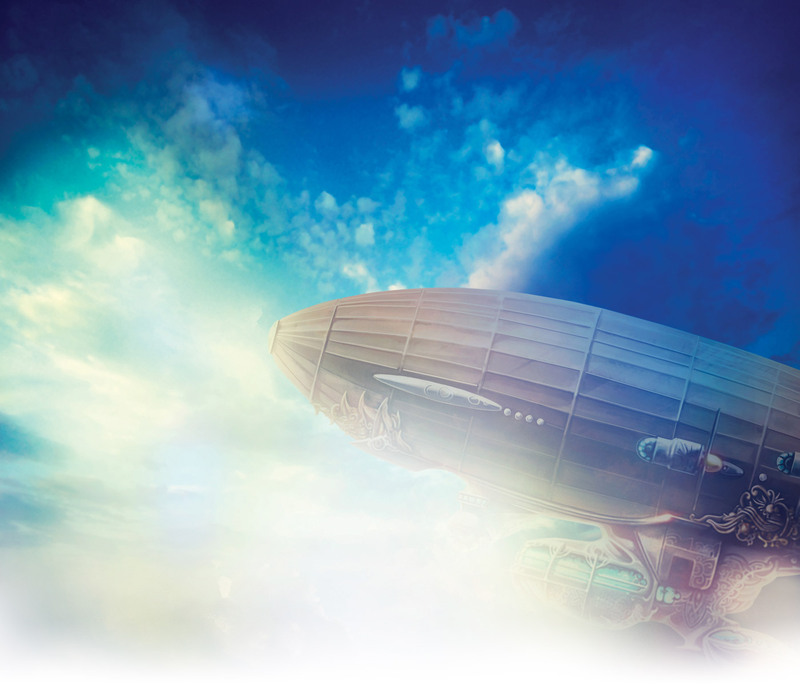 We hope all of our fans enjoy the newest additions to the Irrational Games Store.